At times you have to cap off a sprinkler head due to the conditions like winterization of the system and impairment of the pipe due to freezing. Whatever might be the reason, but in case if you like to remove sprinkler head then you can cap it off. 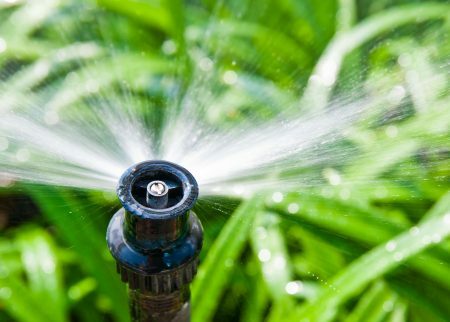 For capping, you should be familiar with the steps regarding how to cap off a sprinkler head. Here I will throw light on the same so that you can perform the task of stopping the function of sprinkler head by yourself. 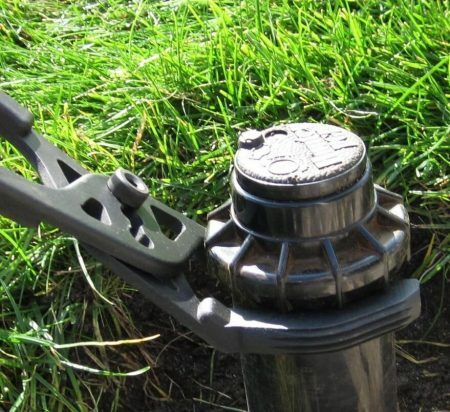 How to Cap off a Sprinkler Head? First of all, look for the pipe and fittings present in the below space by removing the dirt around the head. Make use of shovel to dig deep. If you require winterization, then preceding to the upstream head you should dig up the pipe and fitting. Now turn the sprinkler head to the left to remove it. At below you unscrew the pipe which is connecting to the sprinkler system. 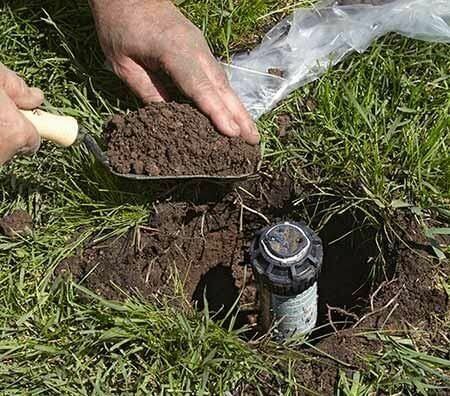 If you found the last sprinkler head, then just remove it or dig up the entire line. To stop the line, you dig around the former sprinkler head. On irrigation line, you will find riser. Clean the threads with the help of a damp towel. To avoid the leakage, you cover the tape twice or thrice. Tightly screw the cap onto the end but before fixing make sure the width of the cap and riser should be equal. 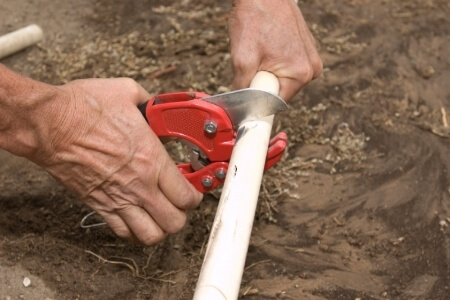 If you are dealing with the end cap, then make use of PVC cutters for cutting the pipe and PVC primer for cleaning the pipe. To the end of the tube swiftly fit the cap after putting on the PVC cement to the outer side of the pipe and interior of the cap. Now finally turn on the sprinkler to check the leakage. If you don’t find any leaks, then it means you have installed the sprinkler caps correctly. Before burying the pipe and fitting if you check the holes then it would be great for you. 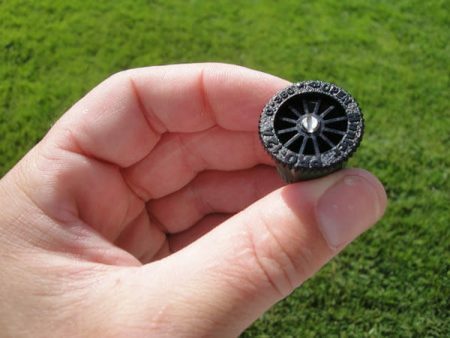 All these steps will guide you regarding how to cap a sprinkler head resourcefully. All these steps are easy to follow. 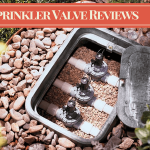 In this post, you will get theoretical knowledge about the capping off the sprinkler heads, but once you perform it practically, you will come to know that the task of capping the sprinkler head is easy and straightforward. 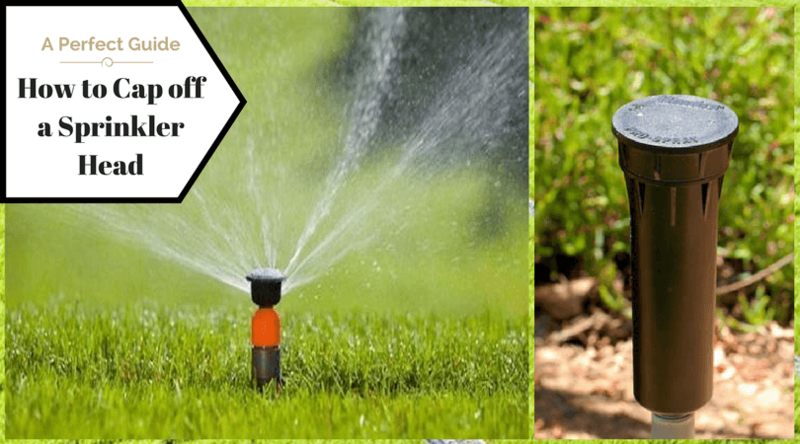 People living in drier area face lot of problem regarding water resources, so it becomes essential to have awareness about the sprinkler heads. 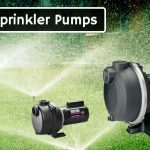 By possessing the thorough knowledge, you can save your sprinkler heads from lawnmowers, snow plows, dirt, sand, grass clippings and debris which in turn help you in enjoying the sound irrigation system.